1-CD Deluxe album with 72-page booklet, 31 tracks. Total playing time approx. 86 mns. 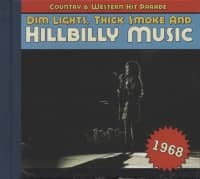 In 1965, Bill C. Malone published his doctoral dissertation on country music, and in 1968 it became widely available as Country Music U.S.A. 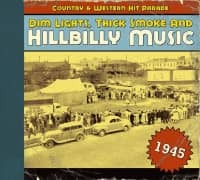 Published for the American Folklore Society by the University of Texas Press, it wasn't the first long-form work about country music, but it was the first to capture and ably contextualize the broad sweep of country music history. It was, as Nick Tosches said, “the first noble lunge out of darkness.” Malone interwove sociology and musicology, making a coherent narrative out of a bewildering plethora of information. For an academic work, it was surprisingly accessible. Malone's book remains the cornerstone of country music scholarship, much as Samuel Charters' groundbreaking The Country Blues explored that under-served genre nine years earlier. 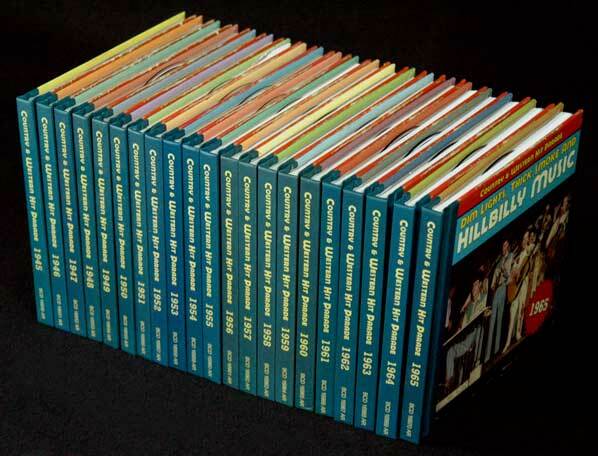 In 1970, journalist John Grissim published Country Music—White Man's Blues and Paul Hemphill published The Nashville Sound. Grissim was imprecise (barely one name in two was spelled correctly), but his book was a vibrant portrait of a scene that has largely disappeared. In today's corporate Nashville, it's like a missive from another planet. If Malone took the macro approach, Grissim went micro, focusing upon relatively few artists, but rendering them so vividly that, collectively, their stories almost become an inferred history of country music. As a snapshot of country music circa '68-'69, Grissim's work is unsurpassed. 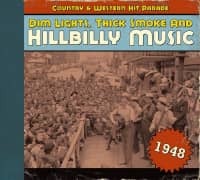 You're enveloped in the stale beer stench and cigarette fug of the honky tonks on Nashville's Lower Broad, and you're seated among the hillbillies, wannabillies, and Tex Nobodies who populated country music's peculiar, insular world. And to Grissim's credit, he picked up on several guys like Kris Kristofferson and Commander Cody who, at that point, were almost completely under the radar. On April 22, 1968, Steve Sholes died, aged 57. When signing Elvis Presley became the smartest-ever move in the history of the record business, Sholes was elevated from his position as Director of Specialty Singles, where he was responsible for country music, gospel, kids' music, and blues, to become head of pop singles. From there, he became head of pop albums and then, in 1961, head of west coast operations. Back in New York in 1963, he became vice-president of pop A&,R, but maintained a keen involvement in country music. He lobbied hard for the Country Music Hall of Fame &, Museum and was elected to the Hall of Fame in October 1967, alongside his protégé Jim Reeves. Six months later, driving a rented car from Nashville airport to Vanderbilt University for a Homer &, Jethro live album session, he died of a heart attack. Sholes worked his entire life for RCA, joining as a messenger in 1929. After graduating from Rutgers in 1935, he worked on jazz recordings, making his first foray into country music on October 11, 1940 when his boss, Frank Walker, was called back from a field trip and Sholes flew to Atlanta to record the Pine Ridge Boys. In 1945, when Walker left to start MGM Records, Sholes was appointed RCA's head of Specialty Singles, and either signed or developed Eddy Arnold, the Browns, Hank Locklin, Jim Reeves, Hank Snow, Skeeter Davis, Pee Wee King, and many others. Elvis Presley, of course, was signed to RCA as a country artist. In 1957, Sholes built the first major label studio in Nashville and installed Chet Atkins to run it. Sadly, Sholes never told all he knew. 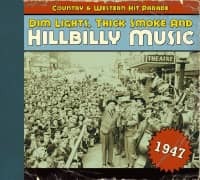 Shortly before his death, jazz historian Mike Lipskin conducted some detailed interviews about the 1930s jazz recordings, and, in February 1968, Sholes recorded some more reminiscences with country music journalist Tandy Rice that only scratched the surface of his long involvement in country music. There were two other notable passings in 1968. On May 8, George D. Hay, the originator of the Grand Ole Opry, died, and on September 19, Red Foley died on tour in Fort Wayne, Indiana. Hay had long since fallen out with the Opry. Foley was still on Decca, the label he'd joined in 1941, and still scoring ever-smaller hits. On the night of his death, he regaled Hank Williams, Jr. with tales of Hank, Sr. before leaving for his room where he slumped on the bed. And 1968 is as good a year as any to celebrate the birth of what came to be known as Country Rock. 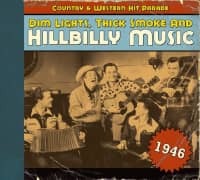 On one level, Country Rock was nothing new. Rockabilly was country rock, and so, it could be argued, were 'Beatles For Sale' in 1964 and Bob Dylan's 1967 album 'John Wesley Harding.' But 1968 was the year that Gram Parsons' first LP, 'Safe At Home,' was released together with an album over which he exercised considerable influence, the Byrds' 'Sweetheart Of The Rodeo.' Parsons' vision was to create what he called Cosmic American Music, and he truly, naively believed that traditional country music fans would embrace what the trade later called Longhair Country. A chance to test Parsons' assumption came in March 1968 when Parsons and the Byrds were in Nashville to record 'Sweetheart Of The Rodeo.' Just as Elvis gave the Grand Ole Opry audience of October 2, 1954 a sneak preview of rock 'n' roll, so the Byrds provided the Opry audience of March 15, 1968 with a preview of country rock. The Byrds' label, Columbia, pulled a few strings to make it happen. As Randy Brooks of the Vanderbilt Hustler wrote, “An unidentified man suggested that, for the sake of public relations, they use the current Number One song, 'Sing Me Back Home,' for their encore. The boys had other ideas, and even after the MC introduced that song, guitarist Graham [sic] Parsons began to play 'Hickory Wind,' a very pretty and very country tune. In performance the Byrds were a far cry from their earlier days. 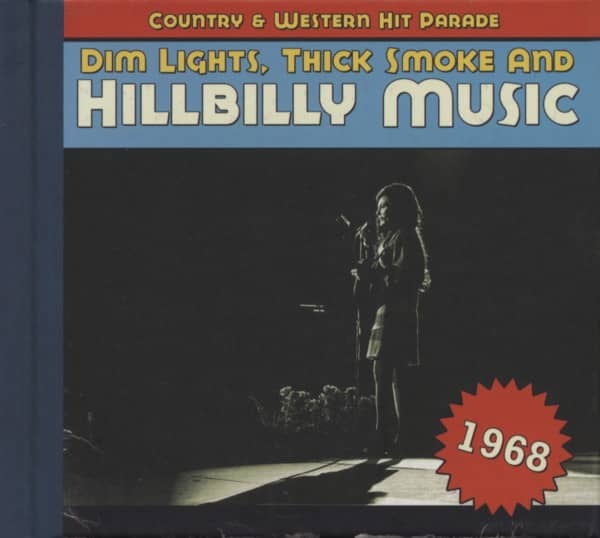 Customer evaluation for "1968 - Dim Lights, Thick Smoke And Hillbilly Music"